Increase the odds of getting SOLD with the right agent. I've go what it takes to turn your house to Sold. I will give you a written plan on how I will aggressively market you home with maximum internet exposure. I will provide you with a Broker's Price Opinion that will give you a realistic idea of what you can expect, both from me and the market. We want to price your home right the FIRST time!I will show you some statistics that will help you make the best pricing decisions. 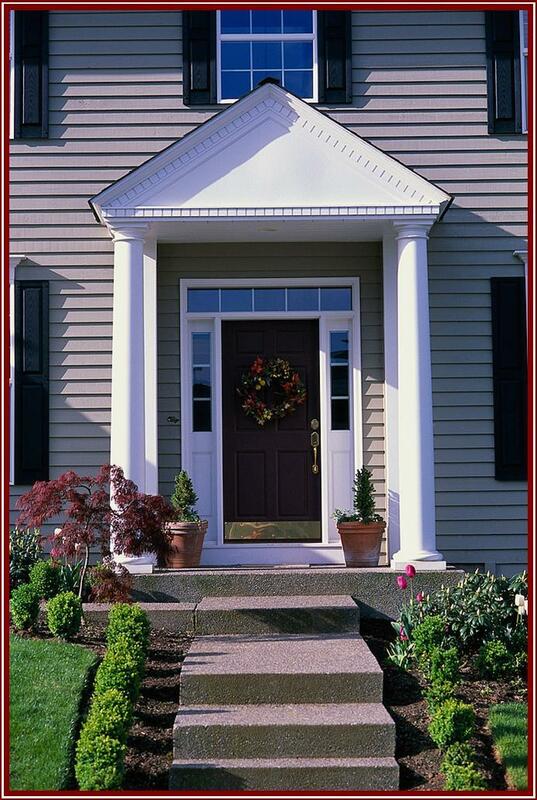 I can help you prioritize a list of necessary repairs and updates to maximize your curb appeal. Did you know that 80% of Buyers begin their search online? According to NAR, that's true! So what does that mean to you? You need to align with a Realtor who uses the latest technology to get your home maximum INTERNET exposure. Print media does not carry the same punch it used to when print was the ONLY media. But now, people go online. I offer potential buyers DOZENS of opportunities to search for homes and to view your property. This is not the ONLY place your home is listed, however! Your home is listed in the Cheyenne area MLS where other agents can help their clients find your property. I also place your home in numerous online Classifeid websites, like Zillow.com, Craigslist.com and BackPage.com. The more exposure your home gets, the quicker it will sell. Selling your home in a tight market has to be done carefully when set your price, where you advertise and how you promote the propertyl. I have all the tools to get it done!